During 2011, CETREGIO implemented two information sessions in European Member States. 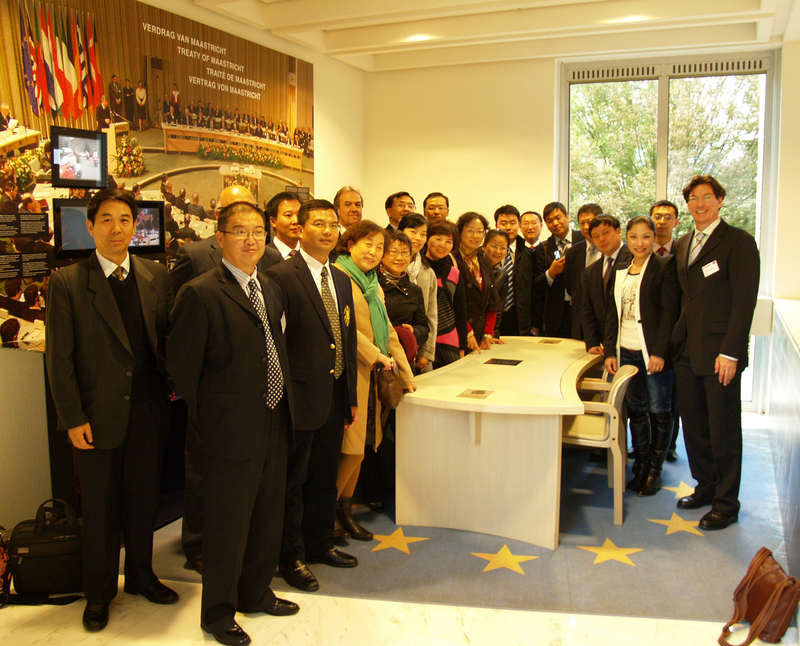 The first information session for Chinese delegates took place from 18 to 31 March 2011 and focused on territorial cohesion and urban rural linkages. The delegation was composed of 20 regional-level officials and representatives of the National Development and Reform Commission (NDRC) coming from 11 Chinese provinces. It should be stated that all participants were senior experts in their areas and the majority had even decision-making competences on regional development issues in their provinces. 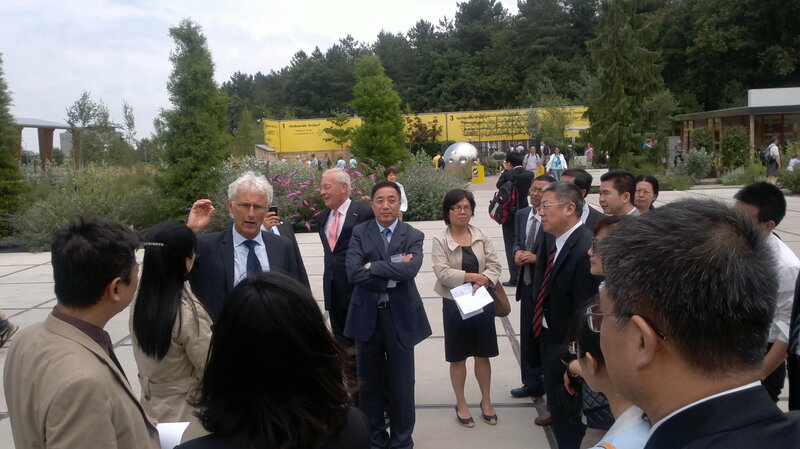 The programme included a briefing session in Beijing as well as field visits to Trier (Germany), the CityRegio Aachen (Germany) and the CityRegio Amsterdam (Netherlands). In Eastern Europe, the programme included visits to Prague and Ostrava (both in CzechRepublic) and Krakow (Poland). The second information session took place from 2 to 15 October 2011 and focused on innovation and cluster policies. The Chinese delegation was made of 20 officials from the central and regional governments representing 13 provinces and autonomous cities. The programme started with a briefing session in Beijing and continued lectures and field visits in Berlin (Germany), Stockholm (Sweden), Riga (Latvia), Lille (France), Maastricht (Netherlands), Aachen (Germany), Brussels (Belgium) and Bonn (Germany). 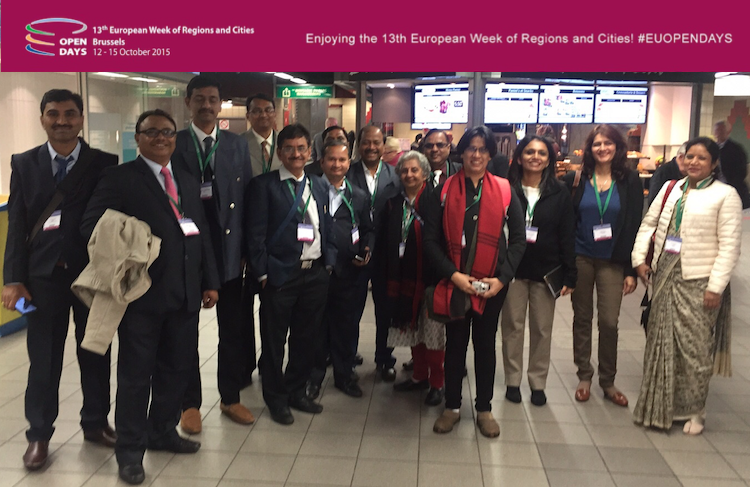 The programmes involved regional development experts from research, public administration and the private sector. The managing authorities of operational programmes (OP) co-funded under the current EU cohesion period were the natural counterparts in the member states to be visited. Depending on the scope of the OP, the authorities were national, regional or local. 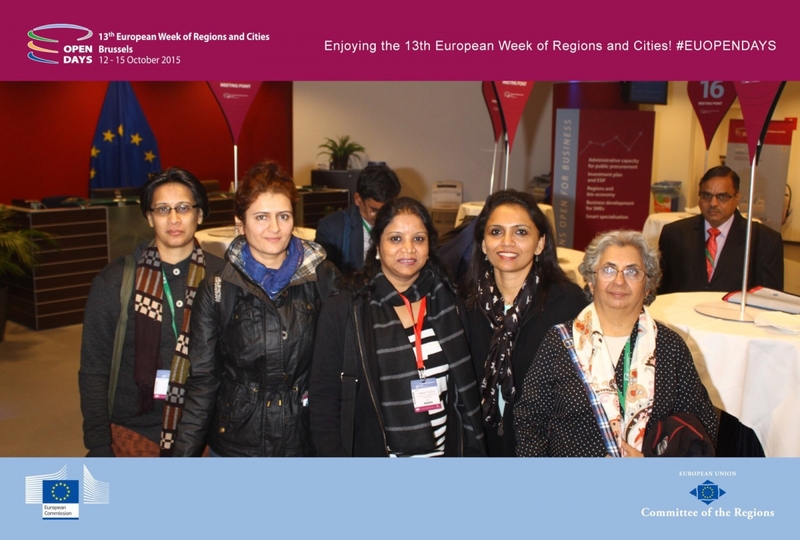 With regard to research, CETREGIO involved leading regional development institutions in various European member states, including UK, Sweden, Germany, France, Netherlands, Spain, Luxemburg, Poland, CzechRepublic and Austria. Also research knowledge on regional development issues acquired in Ukraine and China was particularly involved during the respective briefing sessions in China and Ukraine prior to the field visits in the European Union countries. For a detailed overview of all lecturers involved in the information sessions, please refer to section seven. Cooperation with the private sector included field visits to companies, entrepreneurial and civil associations relevant for the economic, social, environmental and/or territorial development of specific regions of the visited EU countries. These actors were selected mostly in close cooperation with the regional authorities involved in the management of EU funded projects. With regard to China, strengthening urban-rural linkages has been part of the EU-China regional policy dialogue since many years. In both regions rural areas have to cope with a growing attractiveness of cities with negative implications in economic (lower growth), financial (erosion of tax-base), social (brain drain) and cultural terms. A comprehensive strategy putting rural-urban linkages at the core of sustainable development is the European answer to providing adequate infrastructure, housing and social services. 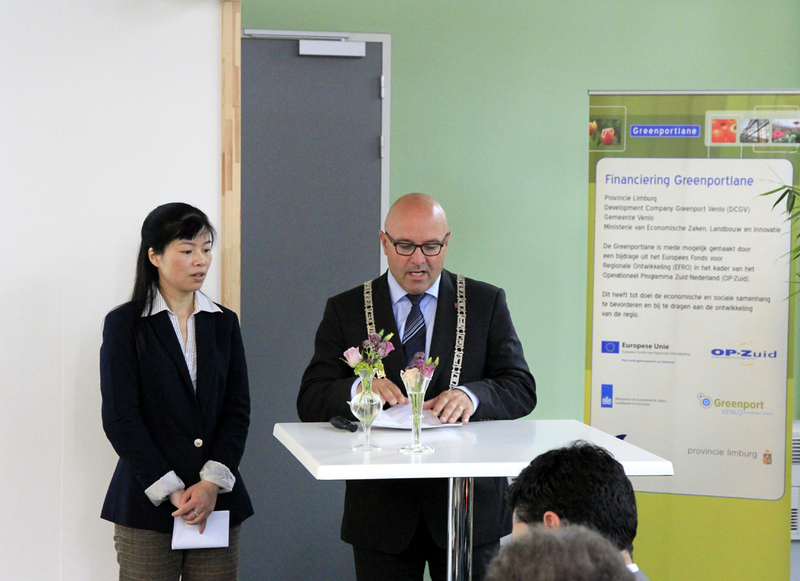 The EU bases this strategy in a polycentric development approach which focuses on the functionalities of mid-size towns, promoting economic integration between urban hubs and rural spokes as well as achieving economies of scale. Chinese participants were particularly interested in related issues including territorial cooperation among rural areas, strengthening the ecological environment as a factor for attracting economic development, transforming the economic structure and improving social welfare in rural areas. They also mentioned the development of rural marketing strategies and of instruments for the improvement of rural employment rates as key issues for further dialogue. They were particularly interested in enhancing human capacities for industrial conversion processes. In general, they were very interested in getting overall support on developing indicators and legislation for regional policy. This included the supervision and management of cohesion policy, the financial sources and the methods for identifying investment areas to ensure the efficiency of funds. They mentioned that China has interesting policy experiences to show to European policy-makers including the Policy on the Grand Western Development, the Policy on the Revitalization of Northeast China, and the Policy on the Rising of Middle China. 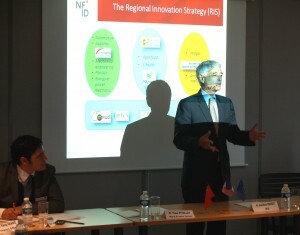 Innovation and clusters have become a further issue of cooperation within the EU-China Regional Policy Dialogue. In China, the technological capabilities in the broader industrial sector remain at a moderate level and economic development still depends on upgraded but still labour intensive production. The Chinese innovation system is characterised by fragmentation and a technological and organisational mismatch between its main domestic players. Evidence shows that there is a need for improving cooperation between research, business and politics. Based on a triple-helix approach, European countries have developed valuable experiences in this field. However, both regions have highly concentrated R&D areas and are willing to further exchange experiences in spreading innovation development. 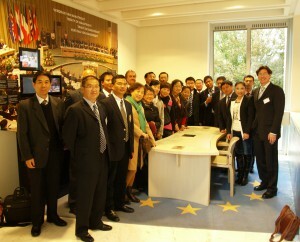 Against this background, Chinese participants of the second information session identified specific areas of cooperation, including the role of the government, developing assessment and monitoring systems, the development and management of business and science parks, the professional management of clusters and promoting balanced labor division among regional clusters. They also highlighted issues including innovation funds, the triple-helix cooperation approach and cross regional cooperation on innovation. See EU-China High Level seminar held in Chongqing on 20 November 2008. See Kroll: The Regional Development of Science and Innovation in China – A Brief Review of Current Evidence on Matches and Mismatches. Frauenhofer ISI, Karlsruhe, 2009. See Kroll & Schiller: Managing the Interface between Public Sector Applied Research and Technological Development in the Chinese Enterprise Sector, Fraunhofer ISI Discussion Papers Innovation Systems and Policy Analysis, No. 17, Karlsruhe, January 2009. See 5th Cohesion Report, European Commission, DG REGIO. Brussels, December 2010.